Eczema is defined as &lsquo;an inflammatory condition of the skin characterized by redness, itching and oozing vesicular lesions which become scaly, crusted or hardened&rsquo;. This basic dictionary definition immediately gives you some idea that eczema is not a pleasant condition to suffer from. 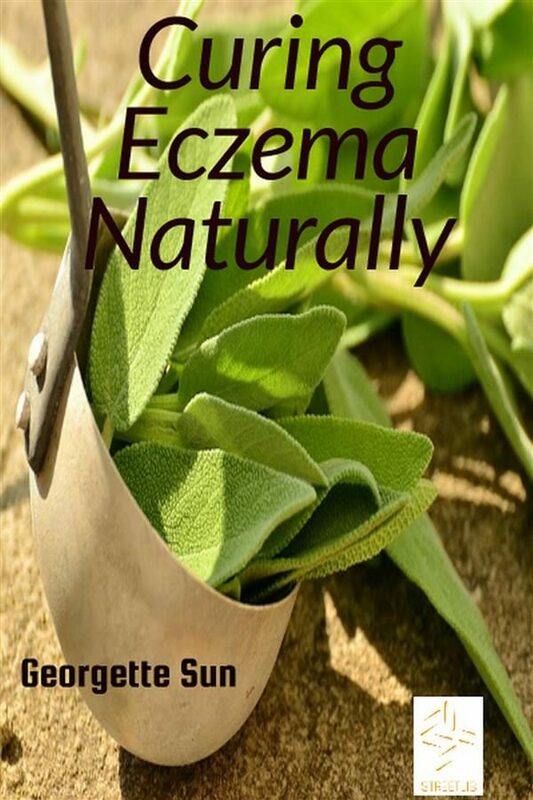 As you will discover as we go through this book, eczema has been around for thousands of years, but sadly, modern medical science is no nearer to curing eczema than were our forefathers. Like many skin complaints, eczema is one of those things that most people end up treating on a superficial or skin level, primarily because medical science tends to adopt the same attitude. However, because we are looking for a way of dealing with eczema totally naturally, many of the solutions you will read of in this book adopt a far more holistic approach to getting rid of or at least minimizing the worst effects of eczema. Otros ebooks de Georgette Sun.